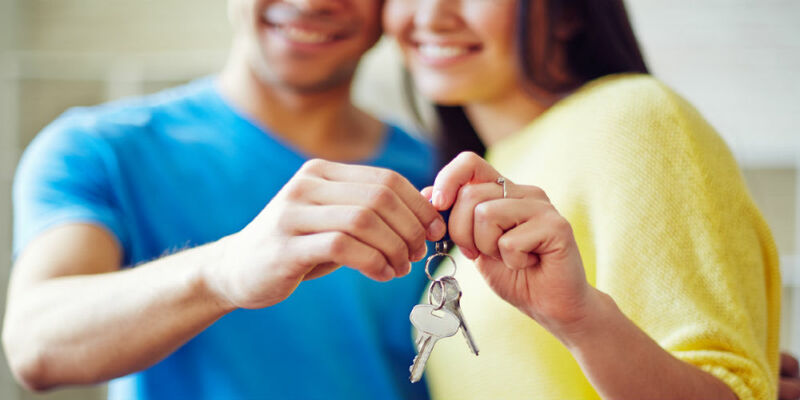 Thirty-eight percent of millennials anticipate buying a home in the next five years, according to Fall 2015 research from Raddon Financial Group. Of this younger home-buying group, 71 percent will be first-time buyers – many of whom will not have an allegiance to a primary source of funding. How can lenders capture the attention, and ultimately the wallets, of these millennial borrowers? The answer is twofold: education and digitization. If a lender balances the right amount of education and information with a seamless, digital process to facilitate origination and servicing activity across mobile devices, they can increase the odds that the consumer, particularly the millennial consumer, will not only choose them, but will remain loyal to them for their future borrowing needs. Millennials place high value on education and making informed decisions, so providing accessible information around the home-buying process is key to attracting this demographic group. Seventy one percent of this group also cited family members as their first source of information for financial advice, according to a 2015 iQuantifi study. While trust is likely the genesis of this response, it could also be suggested that the lack of digestible information online surrounding the mortgage process may result in reliance on their family members and on their family’s primary financial institutions.